I'm in the same dilemma when it rains, especially when my hair goes so frizzy and curly when it gets wet or if it's too humid. Great post. Nice post! Skincare definitely differs with each person and I agree some products may work for others and it may not work for you. 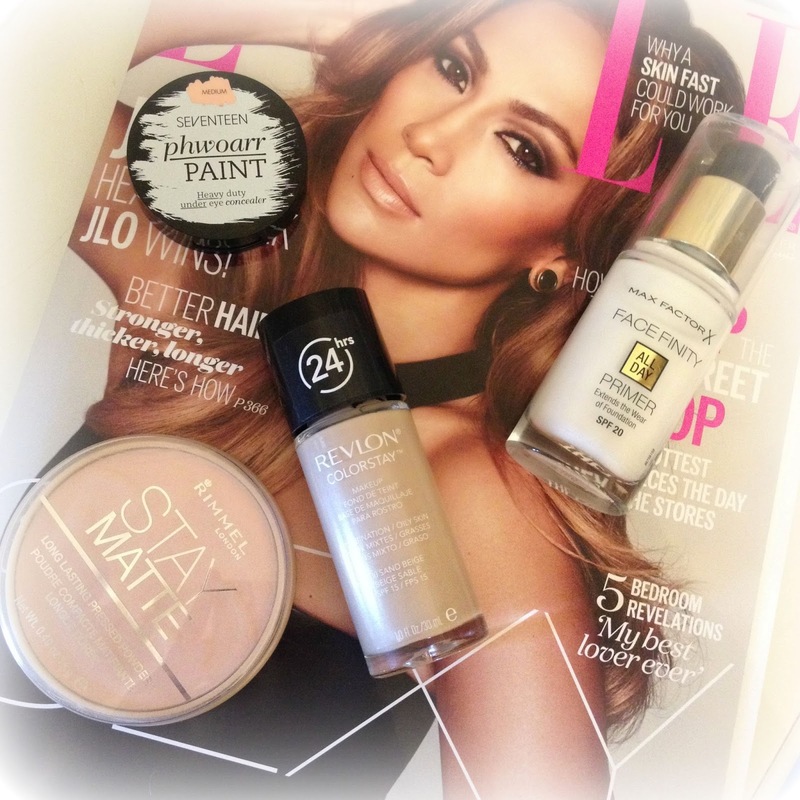 I am a fan of Revlon liquid foundations though :) Used it many times and it's great coverage! I have wanted to try the primer since i heard of the release. from what i've read its amazing! Phwoarr Paint is my favourite concealer! I used to use the Revlon Colour Stay all of the time, recently I have started seeing it popping up again in beauty review and videos, so will definitely be picking it up again when my current one runs out! I also have heard a tonne of great things about that Phwoarr Paint concealer eeek, another one to add to my list! Awesome post! Very helpful information.